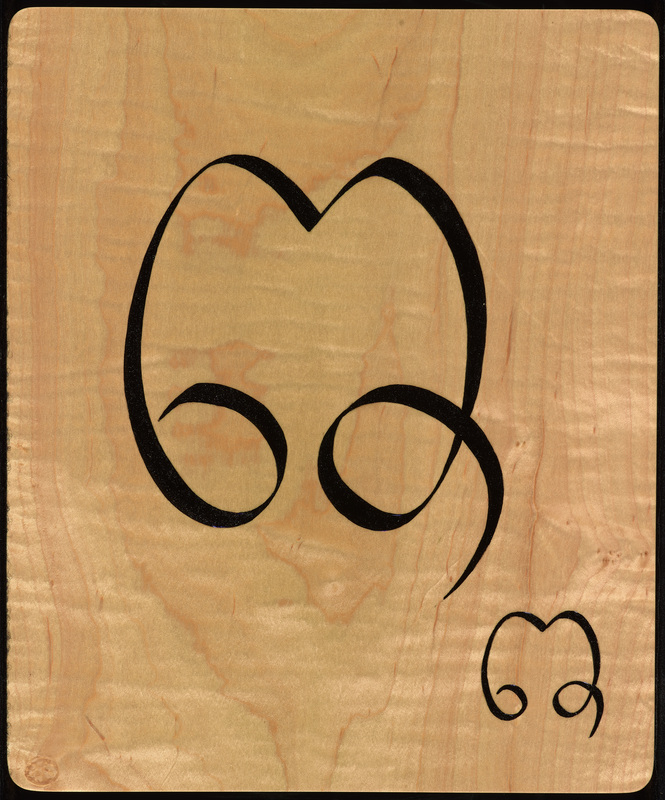 Endangered alphabets are often the echoes of lost nations, and the Cham alphabet is all too clear an example. From the second century, the Cham people, who are an Austronesian group that migrated from insular Southeast Asia, inhabited Champa, a region now occupied by central and southern Vietnam. One particularly charming origin myth holds that their culture was founded by Lady Po Nagar, who with the help of spirits floated on a log of sandalwood to China, where she married a prince and had two children. She eventually returned to Champa and “did many good deeds helping the sick and the poor.” When she died, a temple was erected in her honor. More prosaically, the Cham people were defeated by King Minh Mang of Vietnam in 1832. They lost their status, their ownership, their land; many fled westwards into the mountains along the border with Cambodia. Their language is from the Malayo-Polynesian language family, and has more similarities to Malaysian and even Hawaiian than to Vietnamese and other Mon Khmer languages in Mainland Southeast Asia. 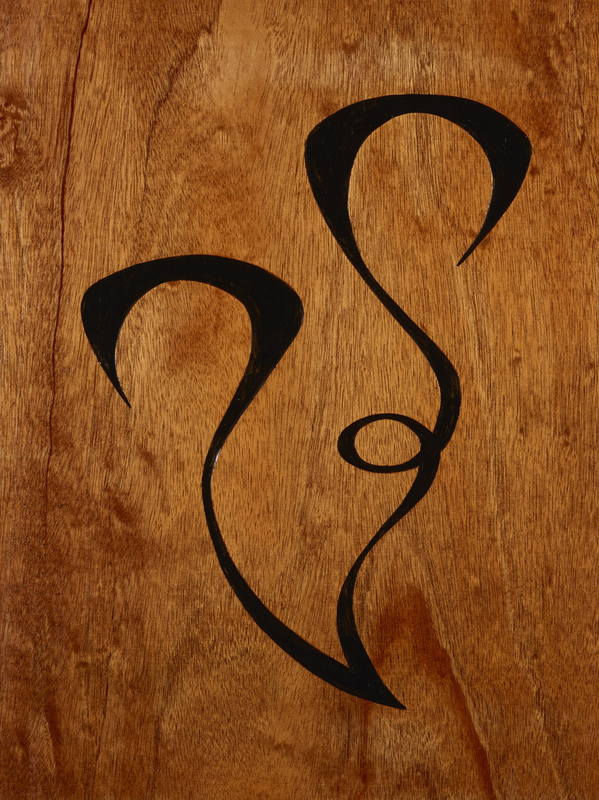 Cham script is also distinctive, and is a sign of how powerfully written language evokes a sense of belonging and place, and history. 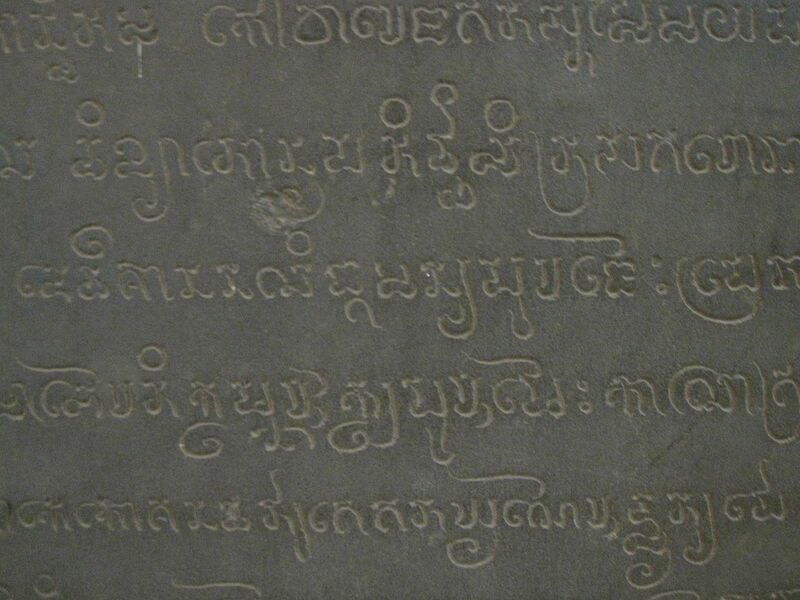 The current standard for traditional Cham script is the inscriptions in Cham on the Po Rome temple in Ninh Thuan province, which was the last Cham temple built before their defeat and loss of the Champa kingdom. 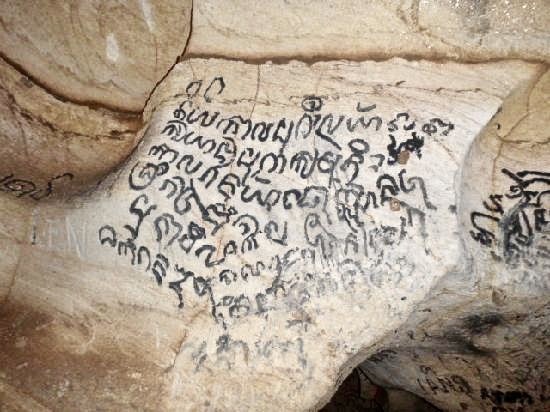 The Cham people have been scattered throughout southeast Asia and farther away, such as Malaysia, France, and the United States, but the writing system found on Po Rome temple still informs their script. The Cham now live in two major groups: the Western Cham of Cambodia and the Eastern Cham (Phan Rang Cham) of Vietnam. There are different sub-groups within these two regions, but among East and West Cham there are distinct varieties of script — Western Cham is slightly more angular and Arabic in influence; Eastern Cham more rounded, more Indic, with influences from Sanskrit. 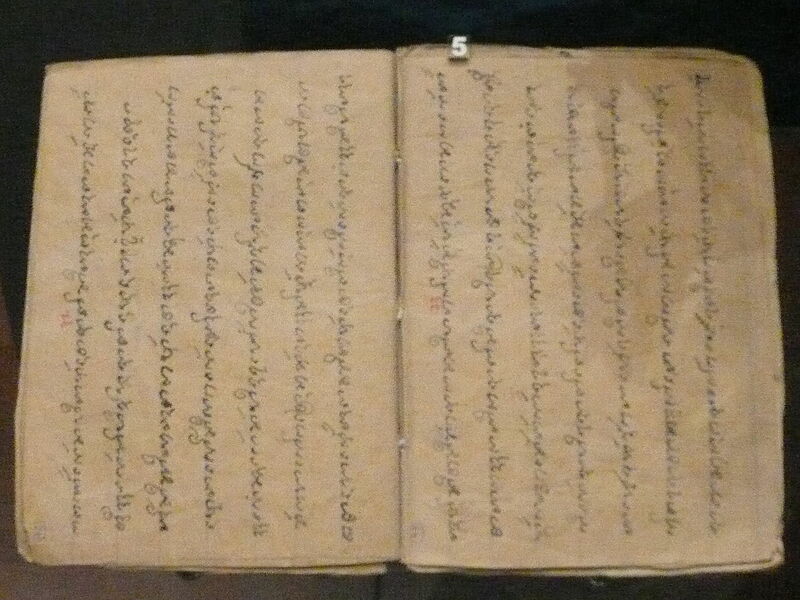 While Western Cham who follow Islam may also use Arabic script for everyday writing purposes, Eastern Cham retain more traditional forms of writing that date back to the Champa civilization. Somehow, what international attention has been focused on Cham seems to have been drawn to eastern Cham; the only tools for western Cham are developed in Cambodia by or with western Cham communities. 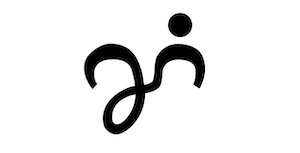 Fragmentation is the dry rot of an alphabet — the loss of control, the loss of a critical mass. People find themselves in a dilemma repeated all over the world: to look forward or back? To stand out, or fit in? There’s no longer a consensus over exactly what the script looks like, even among those who continue to use it. A generational fissure opens up and widens. 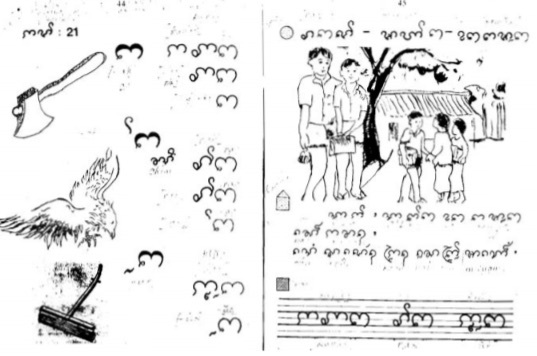 Traditionally, boys learned the script around the age of twelve when they were old and strong enough to tend to the water buffalo. However, women and girls did not typically learn to read and write. The sense of the script’s importance, however, goes so deep in Cham culture that, among some Eastern (Ahiér) Cham, learning this script is a rite of passage in funerary ceremonies. 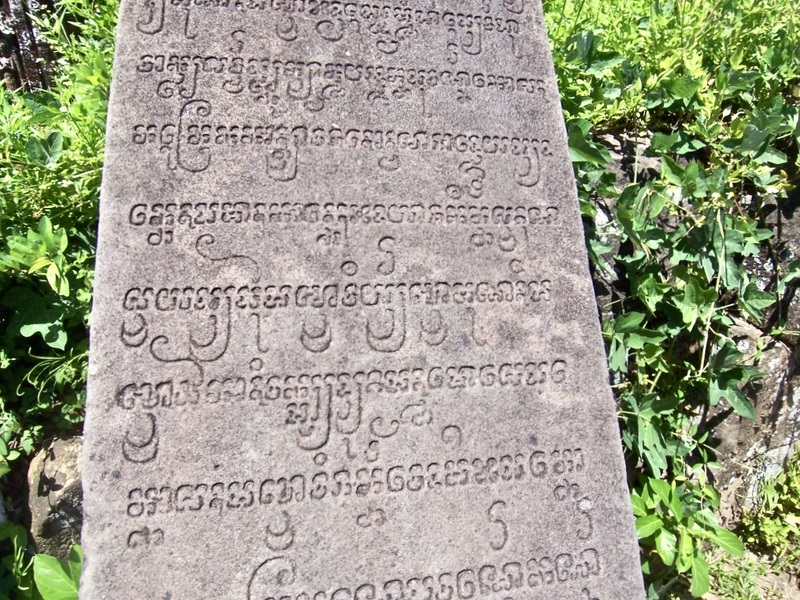 As part of a four-day cremation ceremony, one of the rituals that a priest will perform is to kneel down and teach the deceased how to read and write Cham. Only after the human spirit has acquired skills in reading and writing may they become cremated and pass on to the afterlife.